Pixie Dust by Taylor – Page 2 – Because doing anything with 3 kids is always an adventure! Because doing anything with 3 kids is always an adventure! When is the perfect time to take your kids to Disney? Many people have asked me, “When did you first take your kids to Disney?” “Should we take the baby?” “Are they too young to go?” And so on. Of course, this is just my opinion, but I wanted to share my answer. So, here it goes. Any age is the perfect age to take them to Disney. 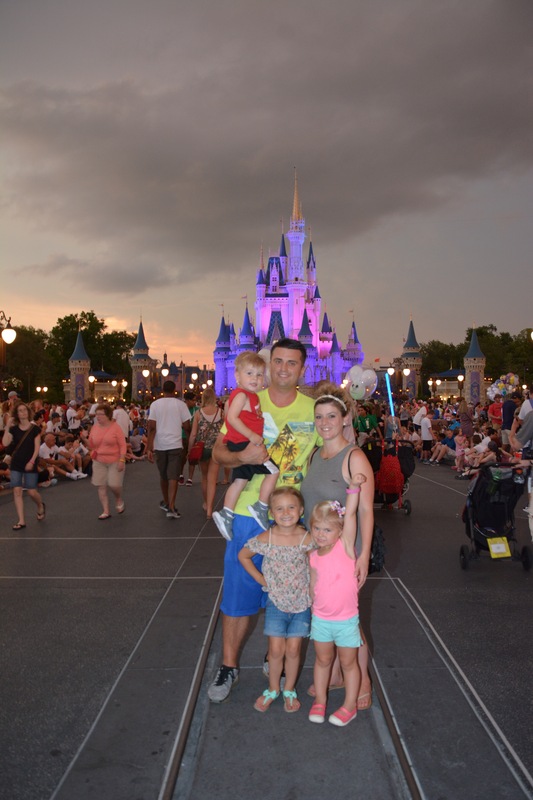 The magic of Disney can be enjoyed by … Continue reading When is the perfect time to take your kids to Disney? Strategically planning the Magic Kingdom so you can do more, in shorter time. If you’ve never been to Disney World before, explaining how vastly huge it is is hard to describe. You cannot walk from park to park, you need transportation of some sort. Then, once inside the parks, it is again overwhelming at how much there is to do and see within each themed park. There are four different parks at Disney: Magic Kingdom, Epcot, Animal Kingdom … Continue reading Strategically planning the Magic Kingdom so you can do more, in shorter time. The 10 Things Preschoolers love at Disney World. My family and I took another Disney World Vacation in June. I have always been a huge fan of Disney and it always makes me sad when I hear about friends vacations at Disney that were anything less than completely magical. Disney World is not the vacation that you can just go without planning some. If you truly want to enjoy your trip you have … Continue reading The 10 Things Preschoolers love at Disney World.